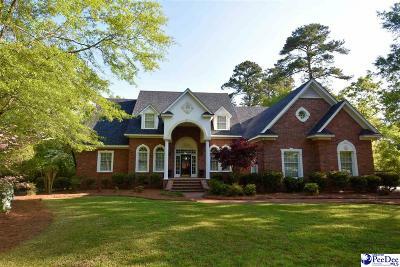 Fabulous custom built home on golf course. New kitchen (2015). New master bathroom. Keeping room by kitchen. Study with built-ins. Some 10 ft ceilings, vaulted ceilings, pine ceiling in keeping room. Large 2 tiered patio with hot tub. All hardwood and tile floors downstairs, with exception of guest bedroom. Beautifully landscaped. © 2019 Realtor Association of the Greater Pee Dee. All rights reserved. Information deemed to be reliable but not guaranteed. The data relating to real estate for sale on this website comes from R Realtor Association of the Greater Pee Dee and the Broker Reciprocity Program.sm. 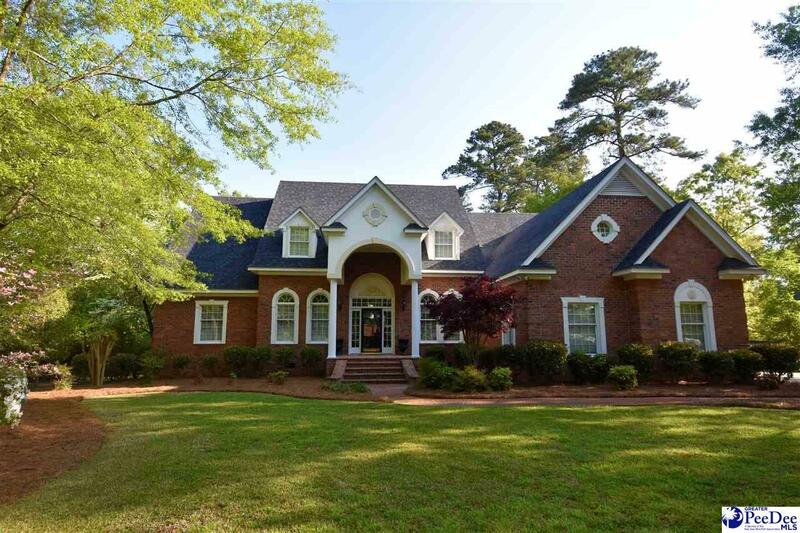 Real estate listings held by brokerage firms other than Coldwell Banker McMillan & Associates are marked with the BR logo and detailed information about them includes the name of the listing brokers. Listing broker has attempted to offer accurate data, but buyers are advised to confirm all items. Information last updated on 2019-04-20.